Search news... Enter search term, click "enter". Phase 3, now revealed. Masitinib aims to slow progression of ALS by reducing microglia-based inflammation of motor neurons in the brain and spinal cord (Trias et al., 2017). The drug, developed by AB Science, is currently being evaluated as a potential treatment to reduce inflammation in a wide-range of diseases including some forms of multiple sclerosis. AB Science’s masitinib may benefit some people with ALS according to phase 3 clinical trial results presented at ENCALS 2017 in Slovenia last week. But according to some experts, another clinical trial may be needed to determine whether the drug slows progression of ALS and in which people with the disease. A total of 394 people with ALS taking riluzole participated in the randomized placebo-controlled study. The phase 3 clinical trial took place between 2013 and 2017 in Spain. Hospital Carlos III neurologist Jesus Mora led the study. Masitininb is now being considered for approval for clinical use in Europe by the European Medicines Agency. A second phase 3 clinical trial according to AB Science is expected to launch in the third quarter of 2017. We are reaching out to physicians and scientists to learn more about masitinib, and we will share their perspectives. In the meantime, check out this article to learn more about the phase 3 clinical trial. Trias E, Ibarburu S, Barreto-Núñez R, Babdor J, Maciel TT, Guillo M, Gros L, Dubreuil P, Díaz-Amarilla P, Cassina P, Martínez-Palma L, Moura IC, Beckman JS, Hermine O, Barbeito L. Post-paralysis tyrosine kinase inhibition with masitinib abrogates neuroinflammation and slows disease progression in inherited amyotrophic lateral sclerosis. 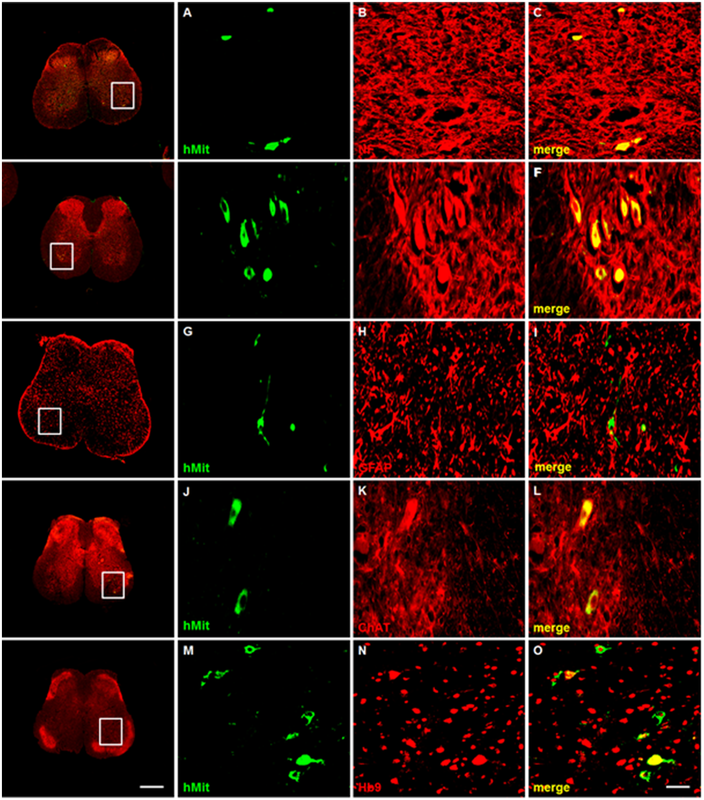 J Neuroinflammation. 2016 Jul 11;13(1):177. [PubMed].